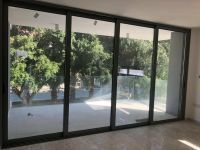 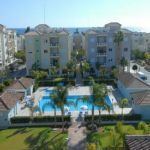 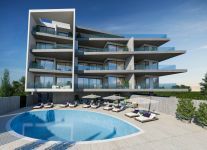 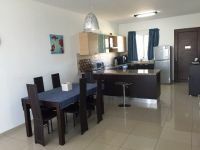 This is a sea view apartment, located mere steps from the beach, and a short drive from the popular Germasogeia tourist area and buzzing Limassol city center. 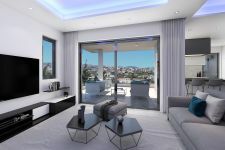 The apartment is boasting spacious interior and the option of breathtaking views of the sea or mountain range. 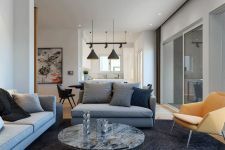 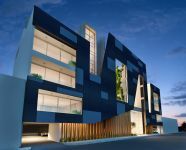 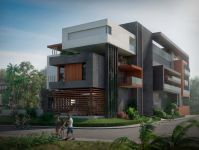 The complex offers a host of amenities, including a lobby area with concierge service, a communal swimming pool, tennis court, gym area and lush gardens for ultimate relaxation. 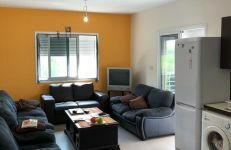 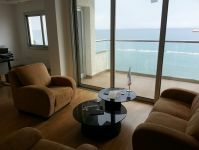 This 1-bedroom apartment in Agios Tychonas, Limassol is being offered for sale at EUR 360.000.